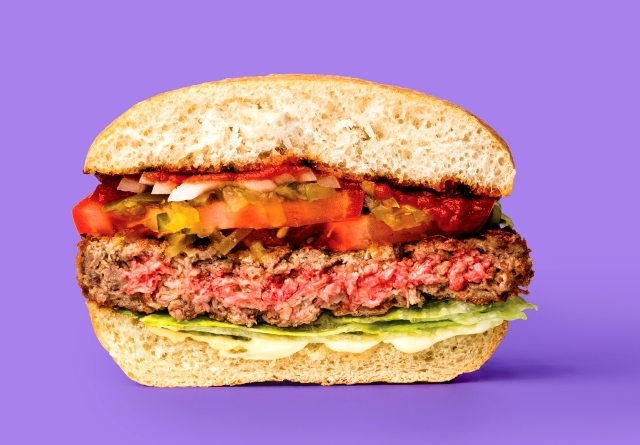 In response to “overwhelming” market demand, Impossible Foods is rolling out its flagship Impossible Burger to US grocery stores from next year. “By far the No. 1 message from fans on social media is, ‘When will I be able to buy and cook the Impossible Burger at home?’” said Impossible Foods’ CEO and Founder Dr. Patrick Brown. Spurred on by demand, the company said it is “on track to eliminate the need for animals as a food production technology by 2035”. As well as rolling out the burger to US stores, the company also confirmed that the Impossible Burger is now available in some 5,000 restaurants and in all 50 states. This compares to just 50 restaurants a year before. Since July 2016, Americans have eaten more than 13 million Impossible Burgers which translates to the weight of beef from more than 6,500 cows.